If you’re a pet owner like me, you love your munchkins like your child. 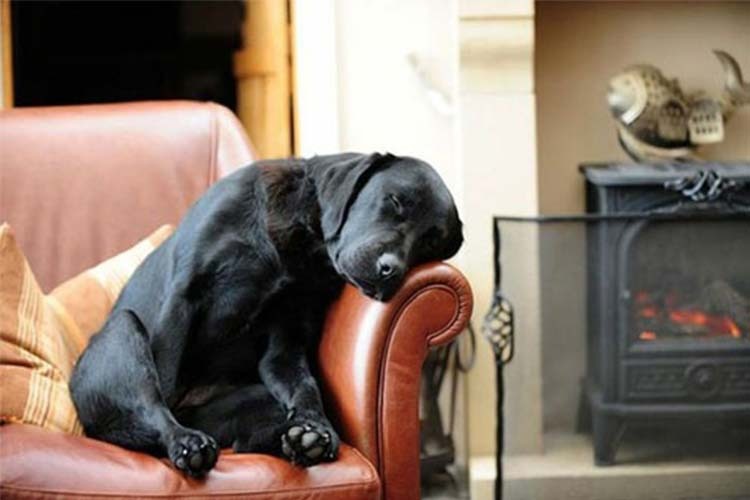 But every pet owner knows, having a furry one as part of the family comes with difficulties when it comes to selecting furniture for your home. 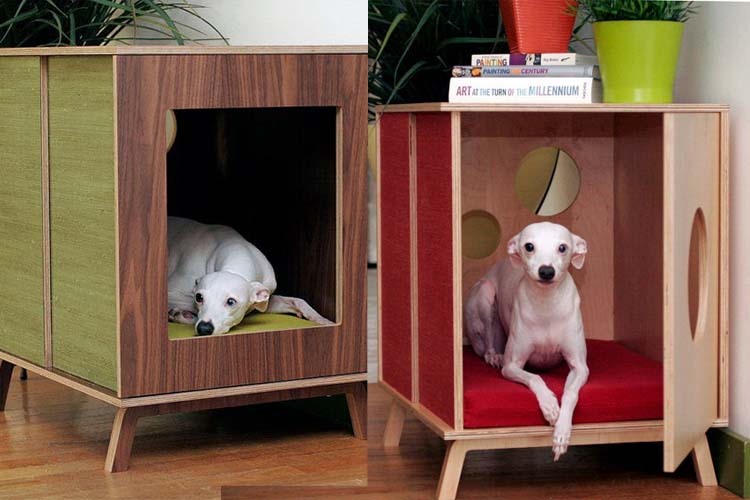 Sharing your space with your pet does not mean you have to sacrifice style or comfort. 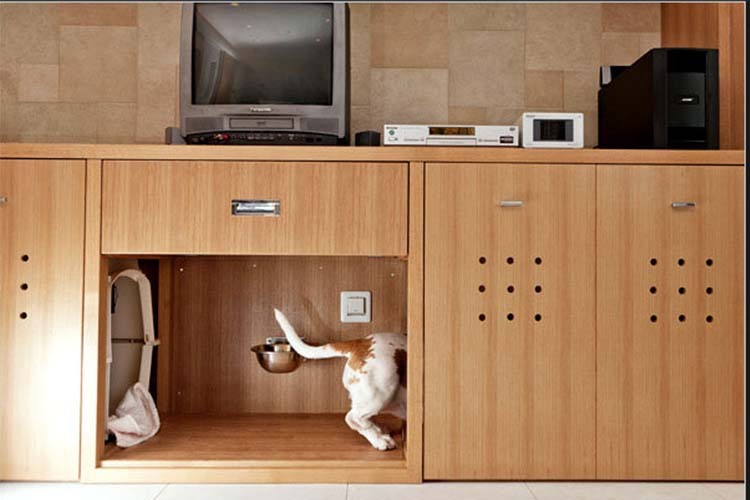 The key to decorating a pet friendly space is to plan out the correct materials and needs for both you and your pet. Nowadays, there are companies like The Livable Home that specializes in creating contemporary yet Pet/Kid/Life friendly furniture to make life easier. If you have a great idea, but need some help seeing how it will work in your space, you can always design your room online with e-design. But, here are some of our top favorite pet friendly & stylish decor to help you get inspired! 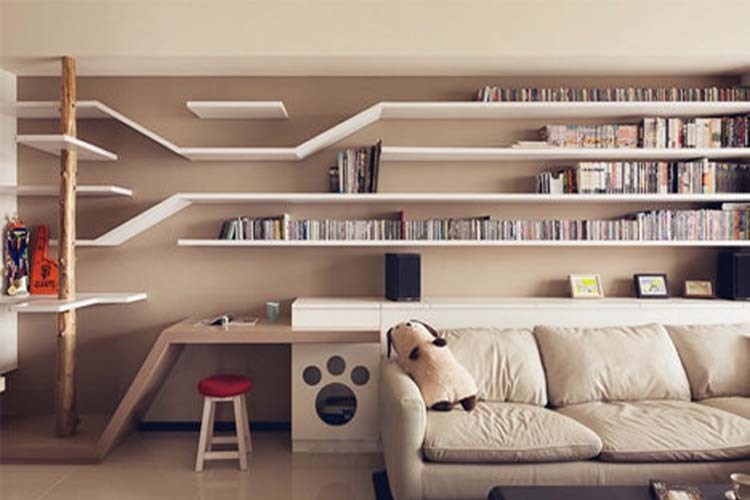 In this unique space in Toru Hirose’s living room, his basset hound, Marco, not only has a built in snack bar, but it also comes with a hidden restroom and nap space. 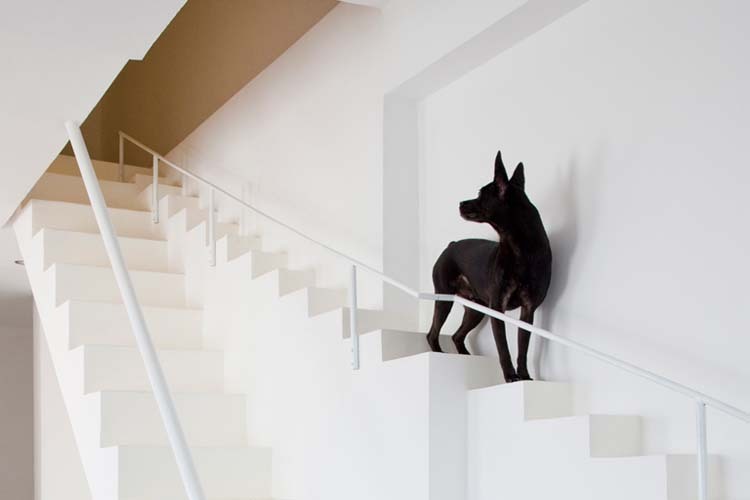 These amazing stairs are to keep your pet from falling over normal human size hand rails. This fantastic table is created by Emily Wettstein. 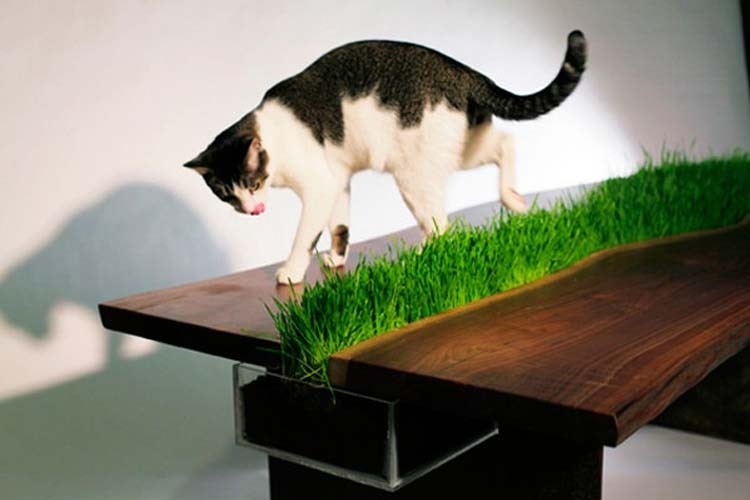 It has a removable planter in the center of this walnut and steel body table that the kitties can jump on to enjoy. 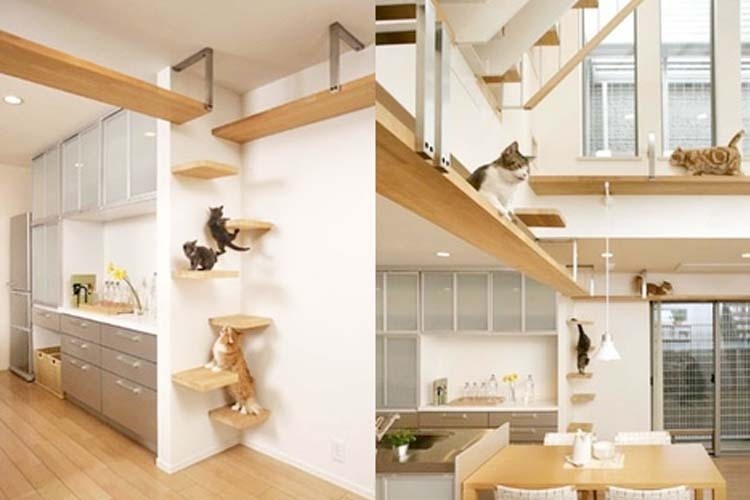 This ultimate cat house designed by Asahi Kasei named Plus-Nyan House features open air cat walks, climbing steps, hiding/sleeping nooks and spaces especially for litter boxes. 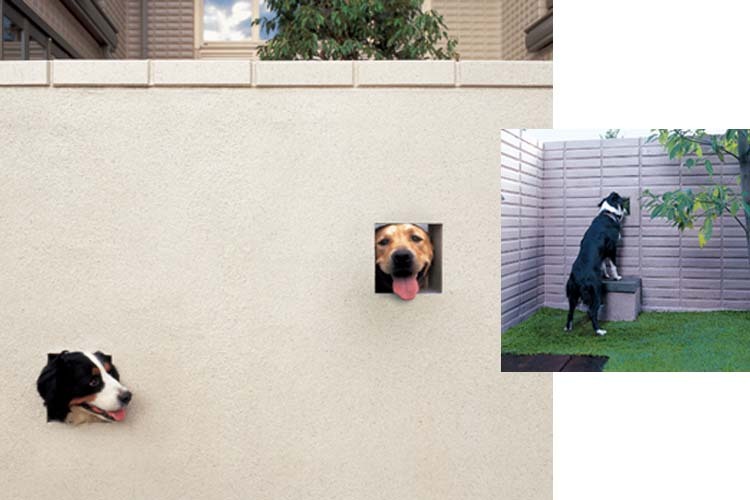 This awesome peek-a-boo fence is made especially for the dogs in the yard to peek at what who is coming to visit. These book shelves actually serve a dual purpose as a cat climbing item and play tower as well. It’s both sleek and functional decor! 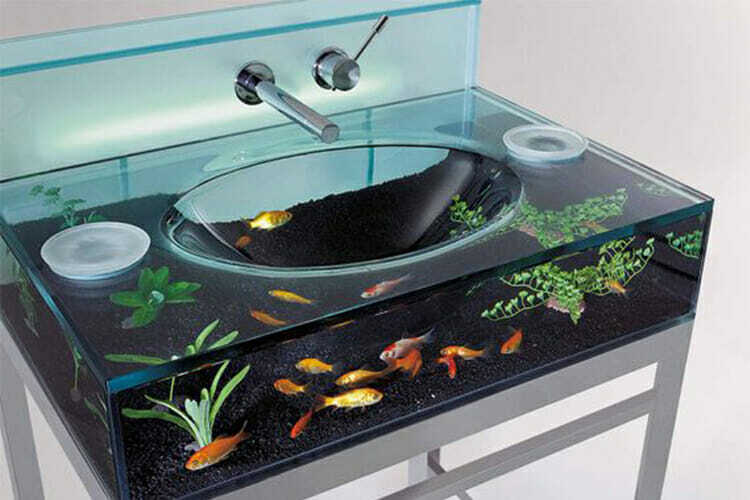 We are totally digging this sink aquarium. There are two different tanks for flushing water and the tank, so you won’t need to worry about accidentally flushing Goldie while brushing your teeth. You can get this amazing accessory at Opulentitems. Still giving your pet a bath in your bathtub or in the sink? Not these guys! These showers are especially designed to make giving Fido a bath easier since he enters through the back yard. Stop tripping over, kicking and spilling water all over the place with food bowls! 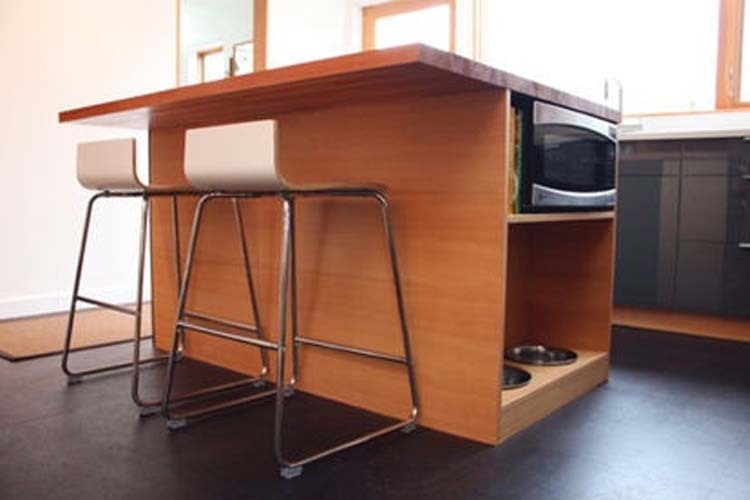 This built-in pet bowl in the kitchen makes a perfect space for all your loved ones to enjoy dinner time together! Janet is a Decorilla designer, contributing blogger and a dog lover. She has a miniature dachshund named Midori and she loves designing for homes with pets!